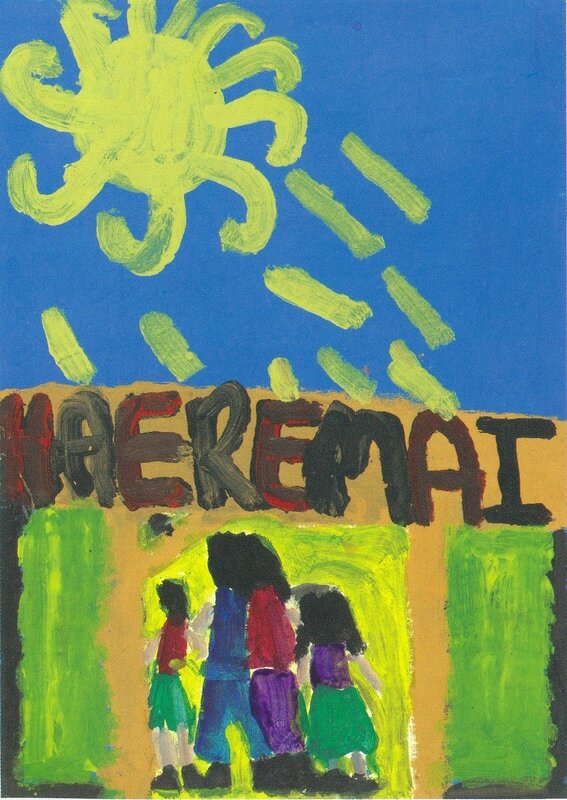 Haere mai, afio mai, welcome to our digital audio bookshelf - bringing you rays of sound from across the Pacific and beyond. Choose a language from the menu at the top and start listening! This website was created by Victoria University of Wellington's Language Learning Centre in late 2015. It was born out of a determination to save some valuable stories and songs trapped on aging cassette tapes in our library and make them more accessible for everyone to enjoy. It has since grown to incorporate other sources and other voices - including the Hutt Valley Cook Islands community. Read more about the history of this initiative here. Victoria University staff have made all reasonable effort to contact copyright holders credited on this website and to seek their permission for streaming the audio recordings and displaying the illustrative images for which they hold copyright. If you are a copyright holder that we have not managed to find or contact and would not like your work to appear on this website, please let us know and we will remove it.